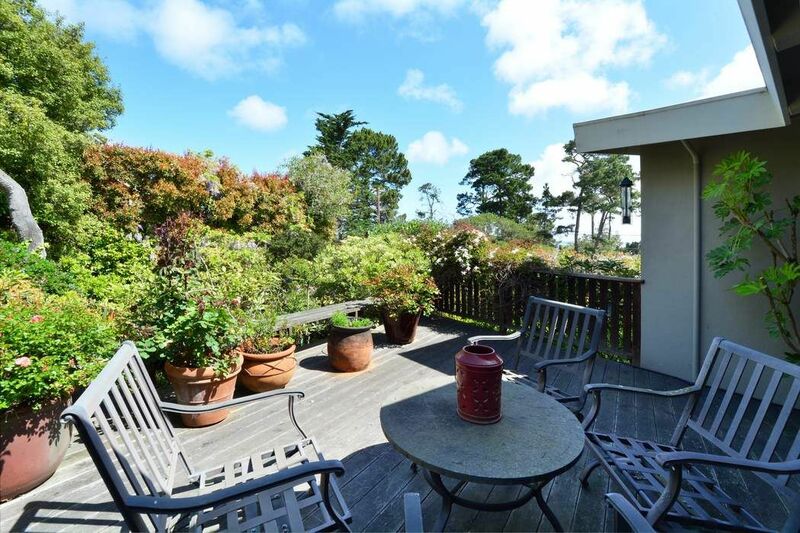 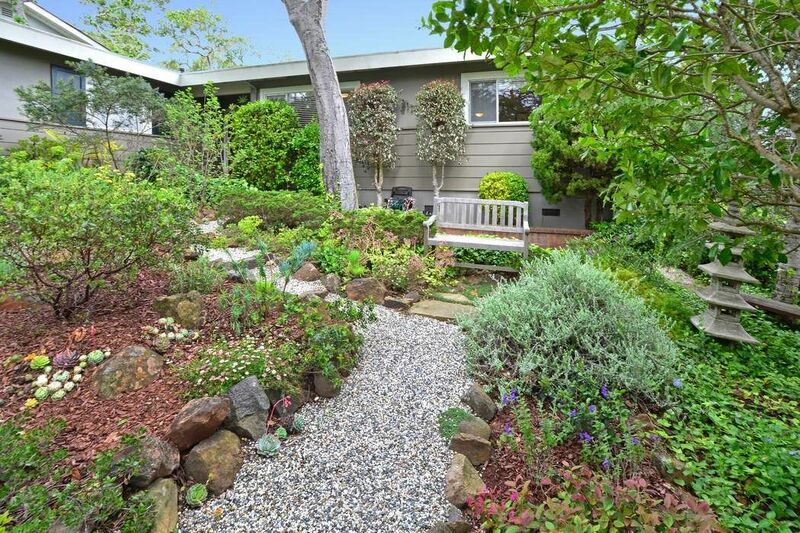 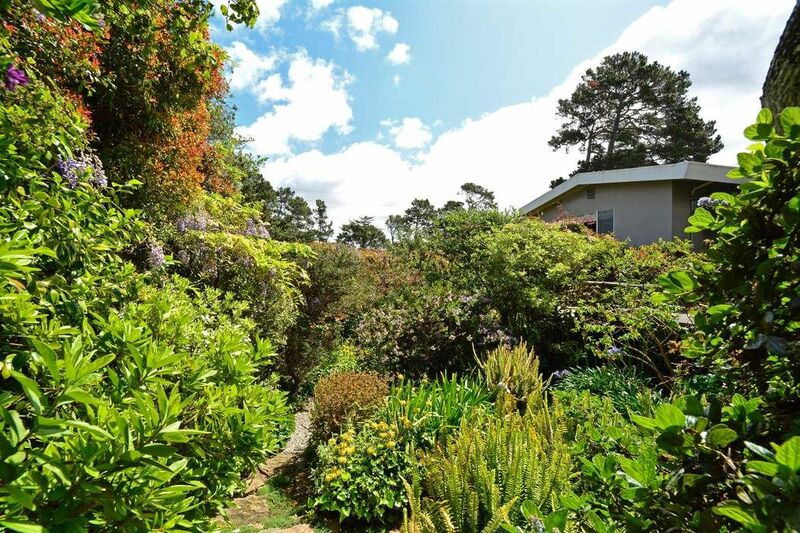 780 Martin Street, Monterey, CA 93940 | Sotheby's International Realty, Inc.
$1,099,000 3 Bedrooms2 Full Baths1,536 sq. 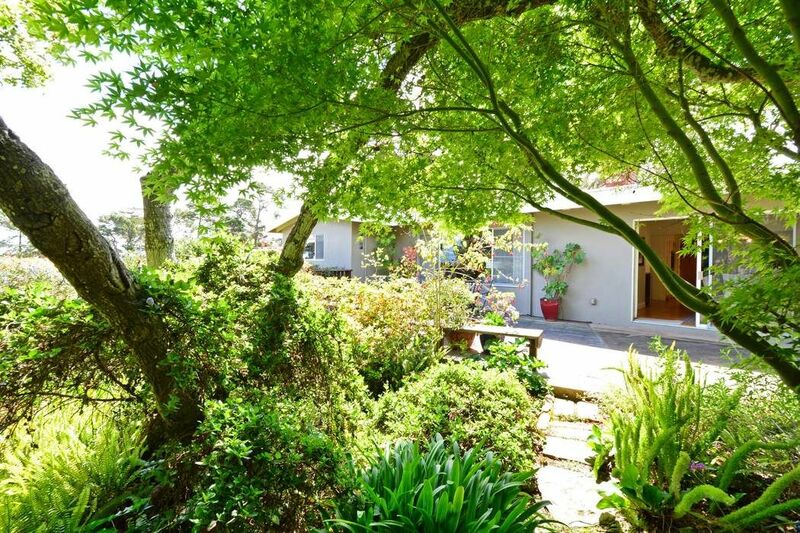 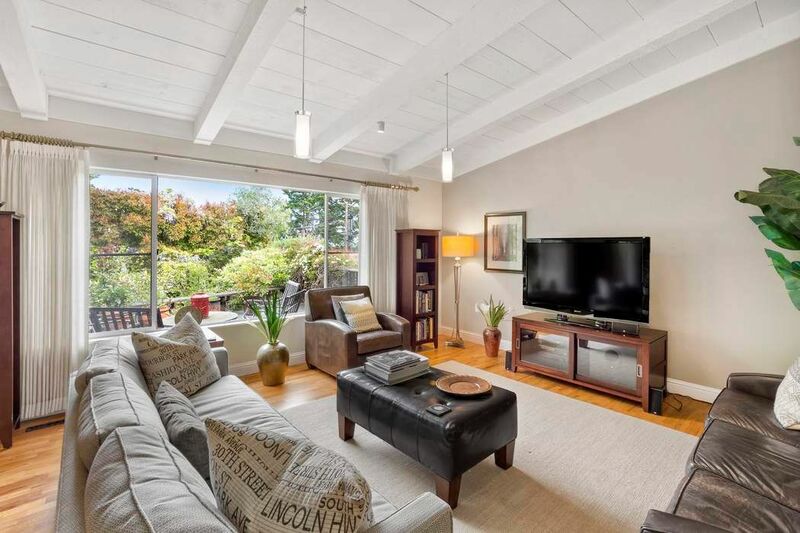 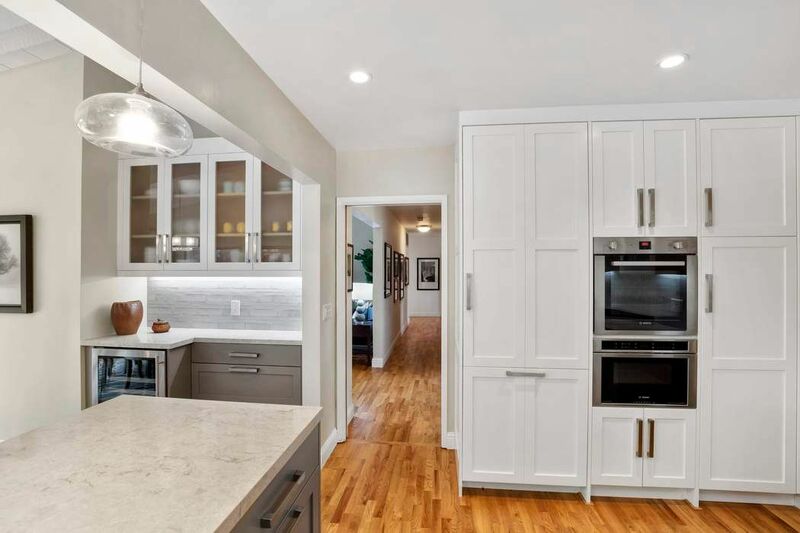 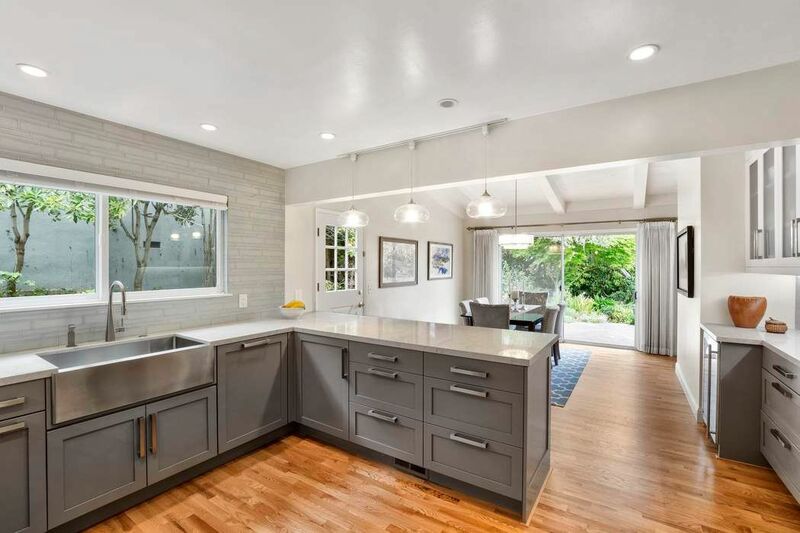 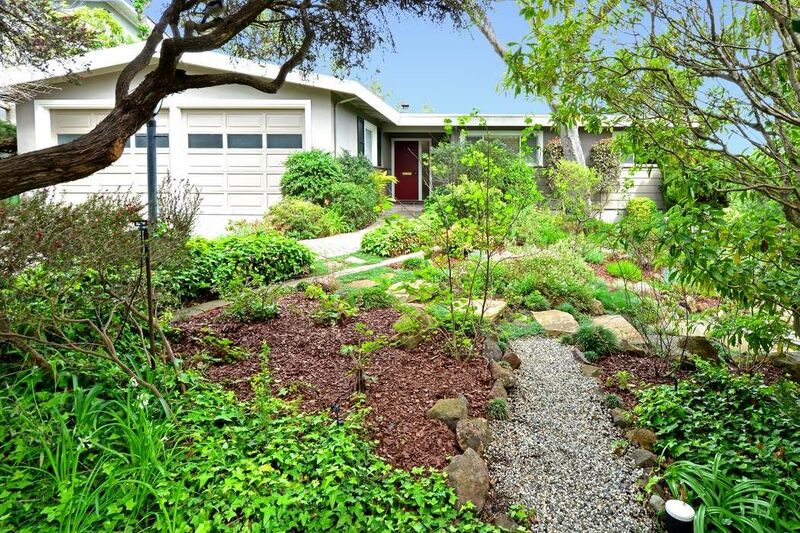 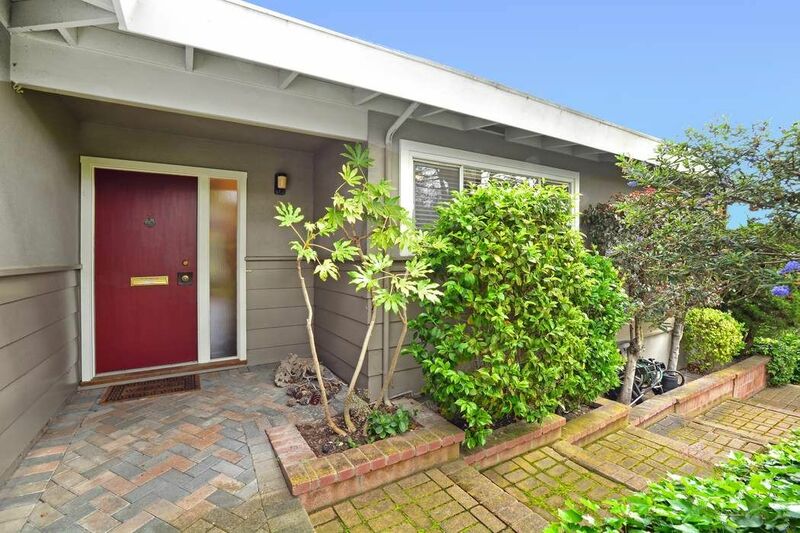 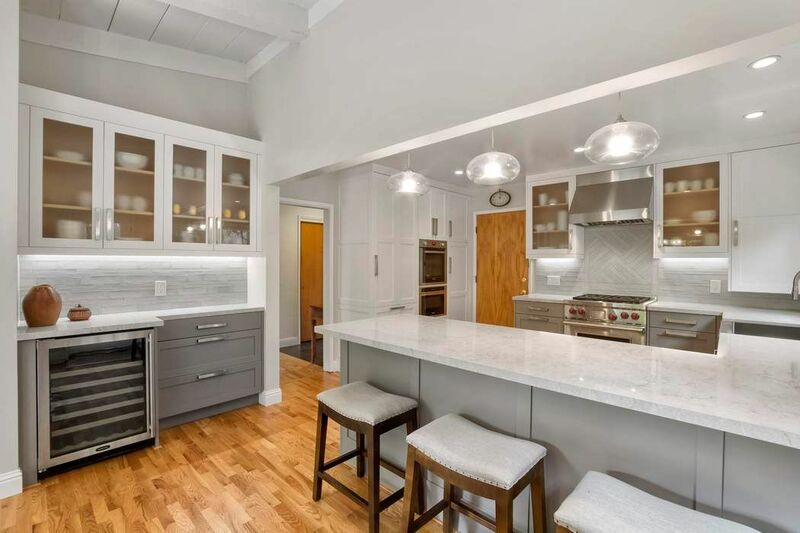 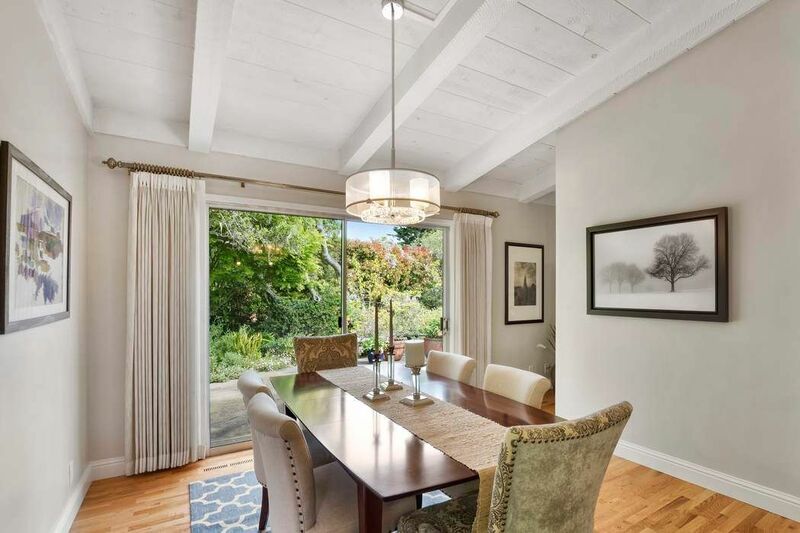 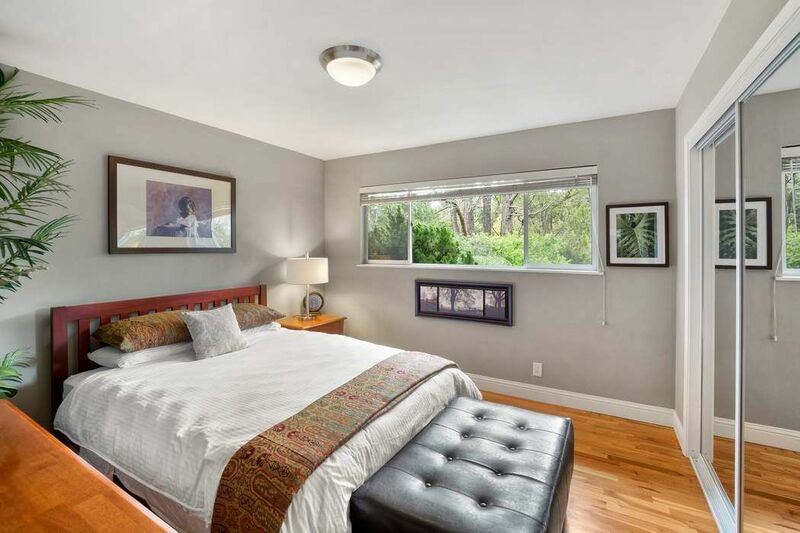 ft.
Don't miss this exquisite remodel of a custom single level 60's era three bedroom, two bath home situated in a prime Monterey location. 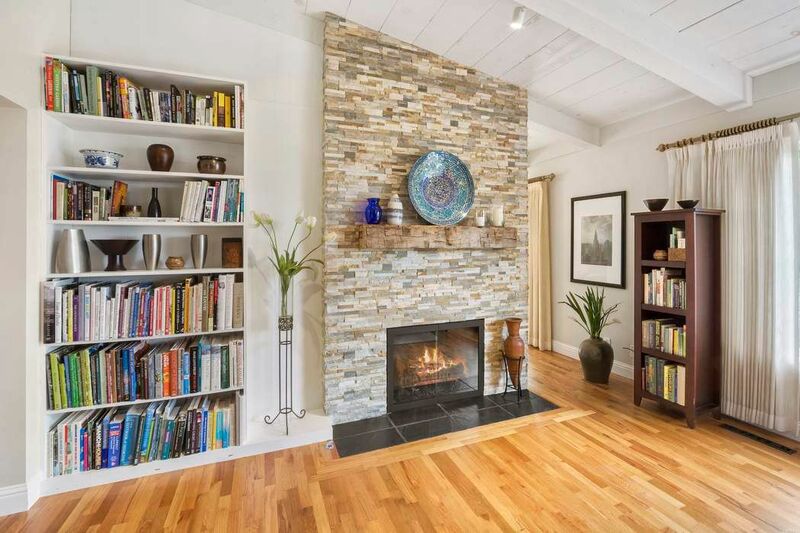 This home has hardwood floors throughout, newly stacked stone fireplace in living room with new pendant lighting. 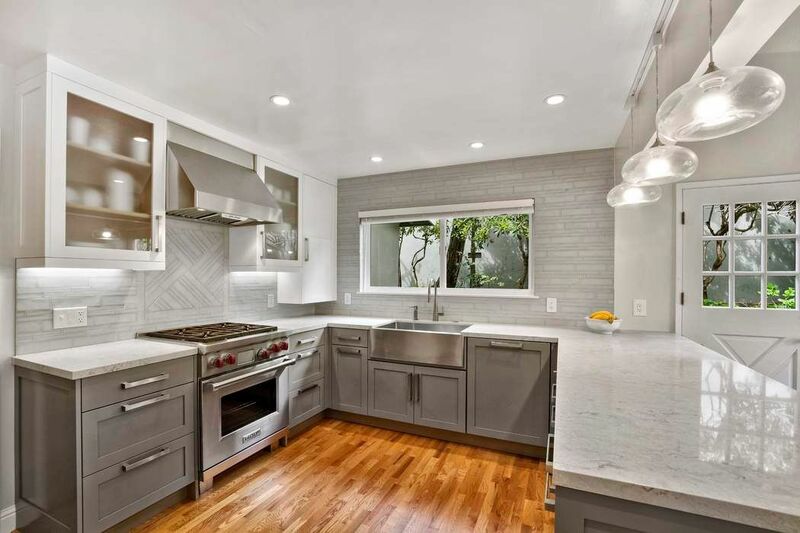 Gourmet kitchen features top of the line appliances, new cabinetry, quartz counters and custom glass tile back splash with dining bar. 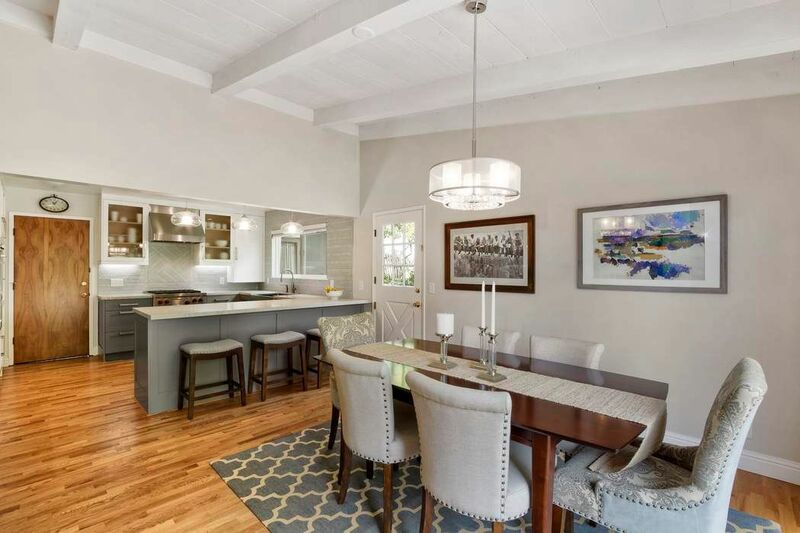 A spacious dining room has a built-in wine refrigerator and buffet server for your entertaining pleasure with access to the back deck and patio. 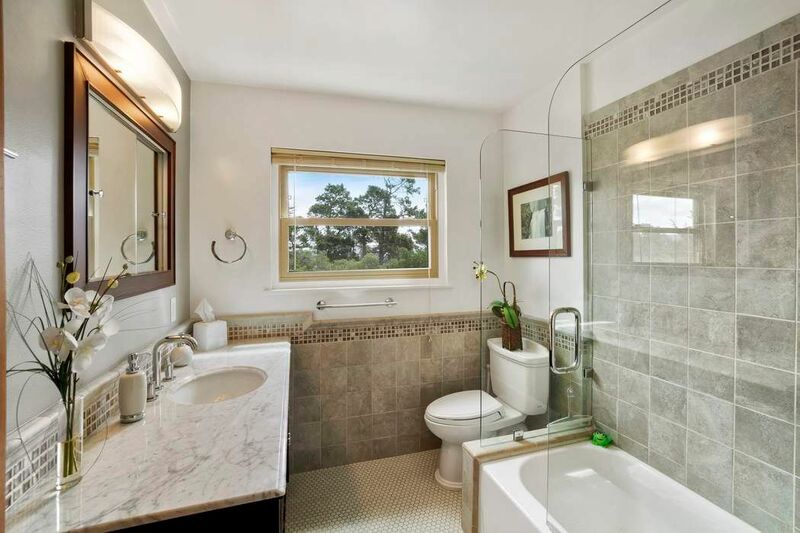 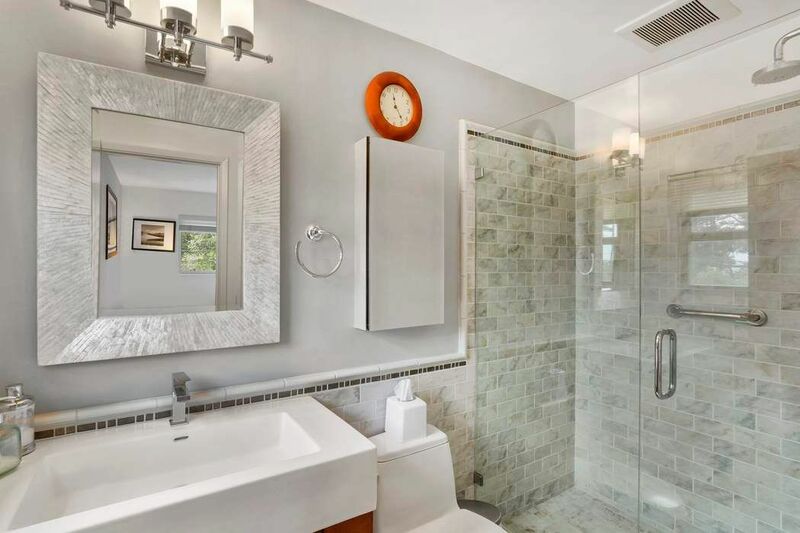 Both bathrooms have also been completely renovated with new tile, cabinetry, updated electrical and new plumbing fixtures. 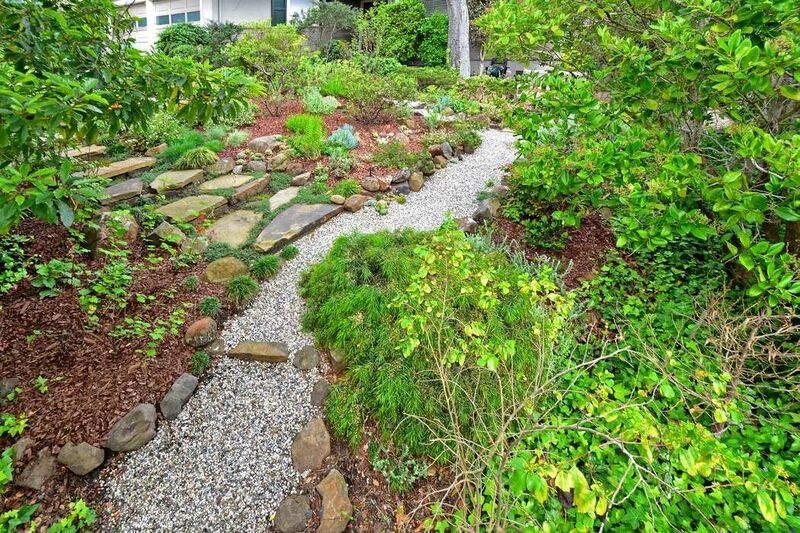 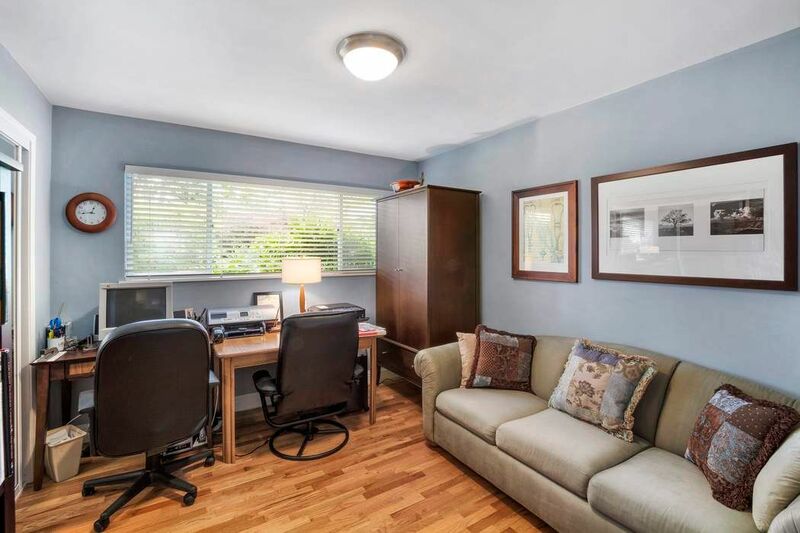 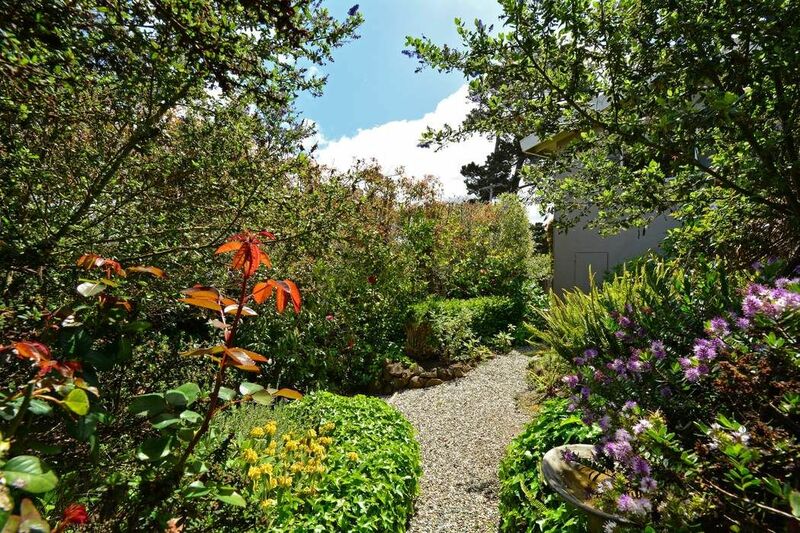 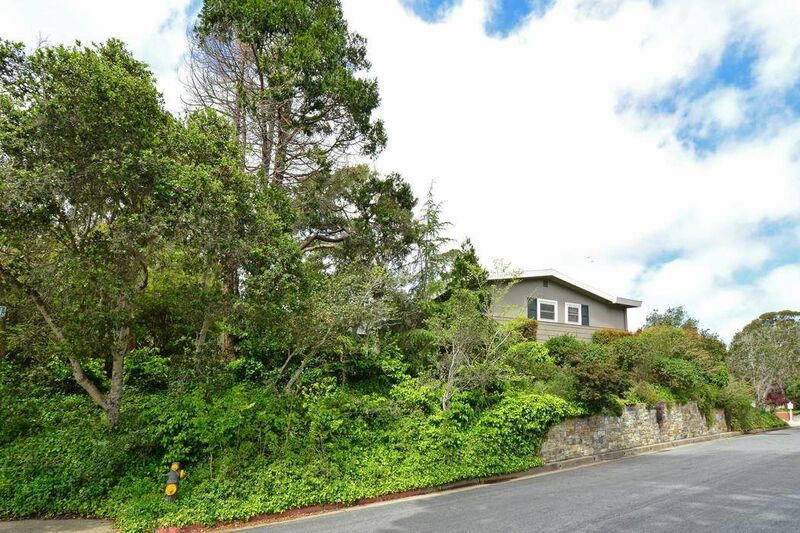 The property is situated on a large corner lot that is fenced and has lots of privacy with mature lush gardens around the perimeter and a peek of the bay from the deck area. 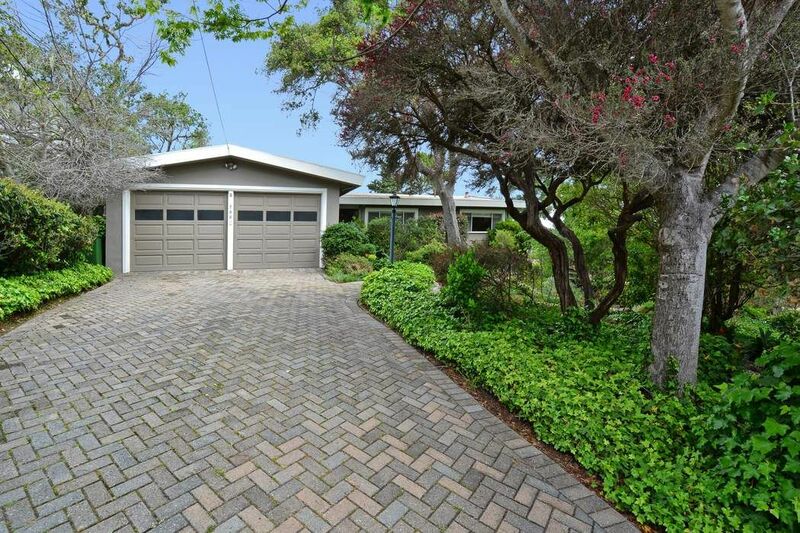 There is also an attached two car garage with ample storage space. 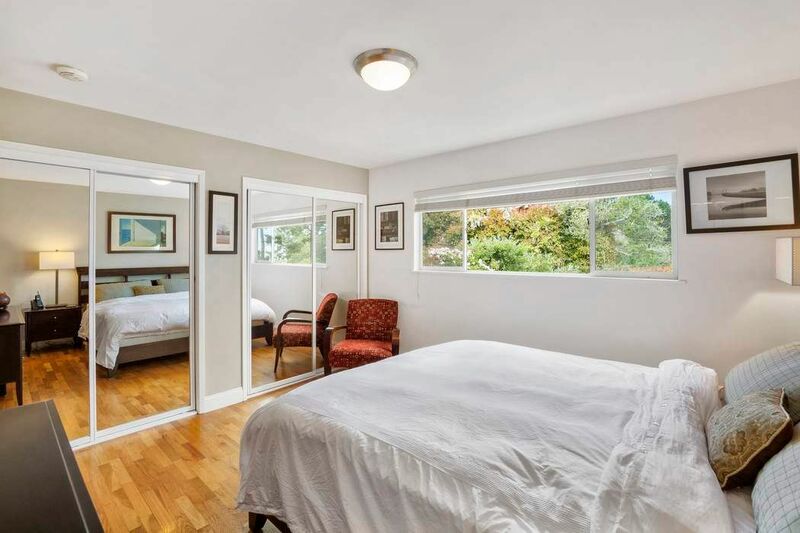 Property is close to the shops, restaurants, library, medical offices and the wharf.